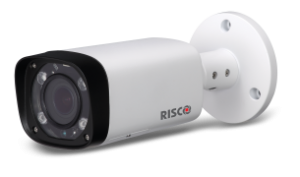 Agility 3 offers an award-winning wireless visual verification solution via integrated camera detectors, and is now performance-optimized with an extended range and 3G communication – perfect for homes and small to medium-sized businesses. 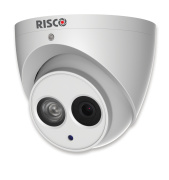 Cloud-based Agility 3 seamlessly integrates RISCO’s Smart Home and VUpoint’s live video verification solutions to offer a comprehensive, user-connected home management solution. 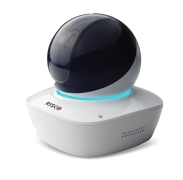 Whether near or far, you can now feel in touch with what is happening in your home. 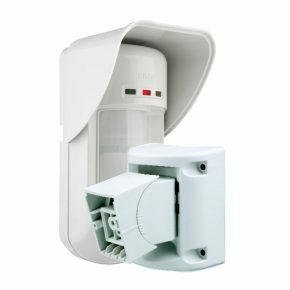 By installing VUpoint IP cameras, available in both indoor and outdoor models, you can verify that your children arrived home safely from school or check on an elderly parent, simply by using our smartphone app, so that you can feel totally at ease. 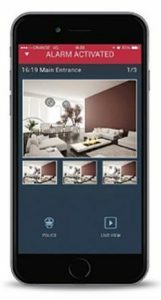 If there is an alarm event, whether a suspected intrusion or a safety threat, you will receive a real- time notification with video clips or still images of your home, directly to your smartphone, so that you can decide if and how to react. 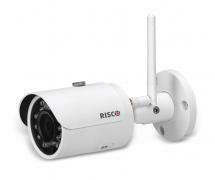 Agility 3 also enables the use of a wireless detector that includes an integrated camera for visual verification and direct communication capabilities via the RISCO cloud. 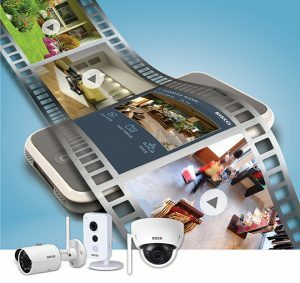 Your family and home are fully protected with Agility 3. 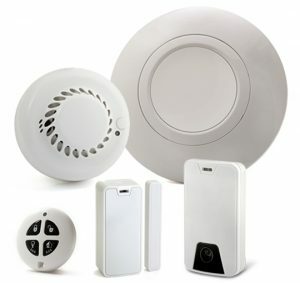 The system supports all state-of-the- art wireless detectors so that even the hard to reach areas of your home can be secured with minimal mess and installation time. 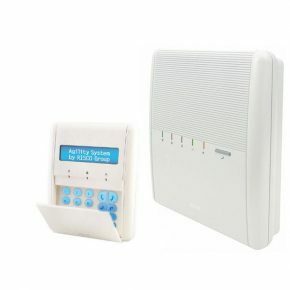 A choice of modern, streamlined keypads are available in addition to a wide range of accessories to fit your every need. 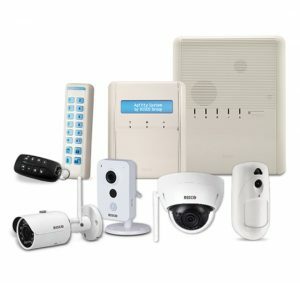 Protect your family and home 24/7. 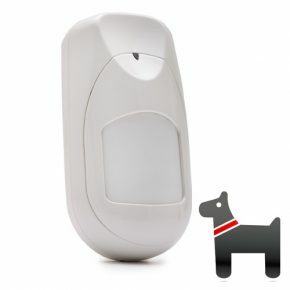 Agility 3 offers a wide range of accessories for keeping your family and loved ones safe from danger. 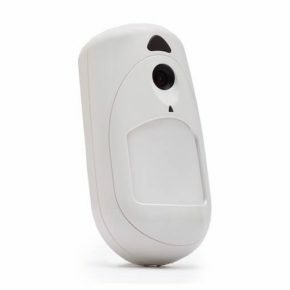 A wide range of safety detectors are available which detect dangerous levels of smoke, flood and dangerous gases. 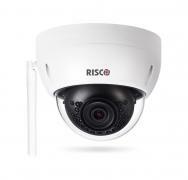 Rest assured that your elderly relative is safe. 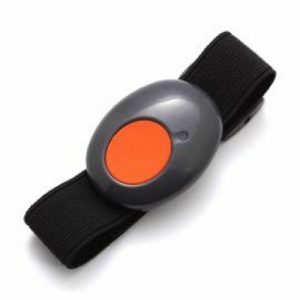 A panic keyfob or wristband can call for help in times of emergency.